Overview Chrysler Dodge Jeep Ram Southampton is the perfect place to come when you're in the market for a Jeep SUV on Long Island, New York. 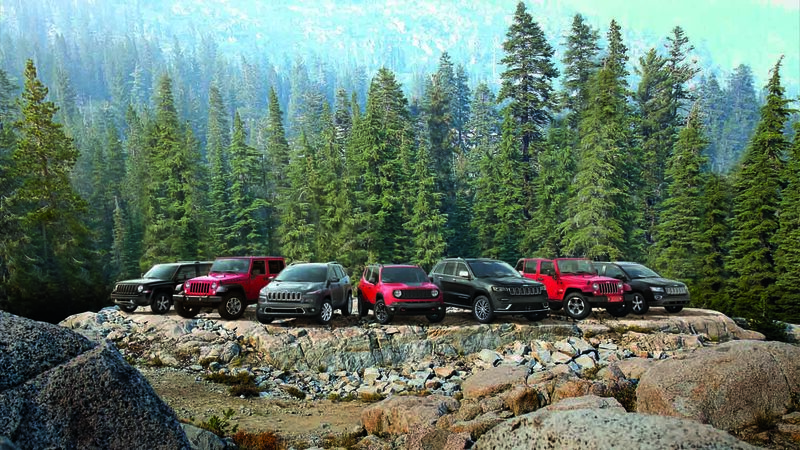 As your local Jeep dealership, we have a fantastic selection of Jeep SUVs on our lot, from the classic and sleek Jeep Grand Cherokee and Jeep Compass to the rugged and adventurous Jeep Wrangler and Jeep Renegade. Whether you're looking for a reliable everyday SUV or a companion for your next off-road adventure, we have the Jeep vehicle for you at Chrysler Dodge Jeep Ram Southampton. Come by our dealership on Long Island, NY to explore our full Jeep vehicle inventory today! The Jeep Wrangler is the perfect SUV if you're looking for adventure and reliability. With advanced features and unbeatable personality, you can't go wrong when you choose a Jeep Wrangler. At Chrysler Dodge Jeep Ram Southampton, we have a wide selection of Jeep Wrangler SUVs in different colors and trims, including the Jeep Wrangler Unlimited and the Jeep Wrangler JK. Whether you're cruising around town or going on an off-roading adventure, the Jeep Wrangler can do the job. For a classic SUV with advanced technology, style, and safety features, look no further than the Jeep Grand Cherokee. 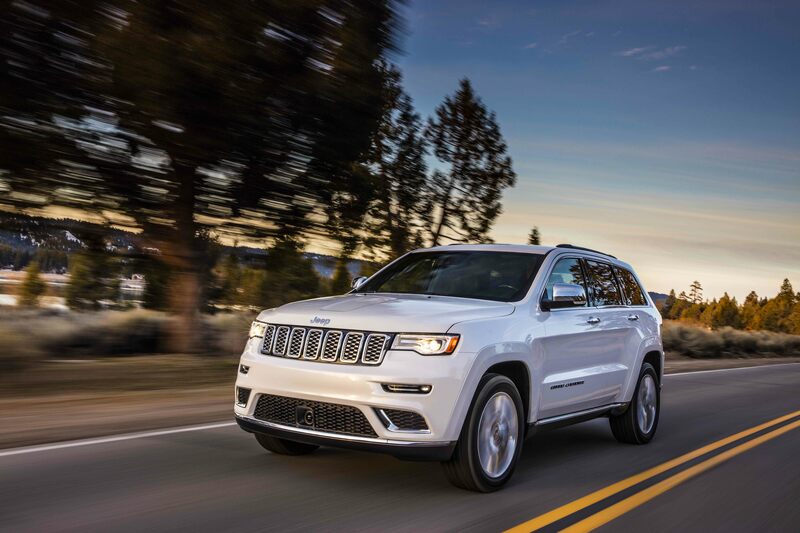 The Jeep Grand Cherokee is the sleek SUV perfect for the daily commute or taking the kids to soccer practice. Check out the selection of Jeep Grand Cherokee SUVs at Chrysler Dodge Jeep Ram Southampton and get behind the wheel for a test drive today! 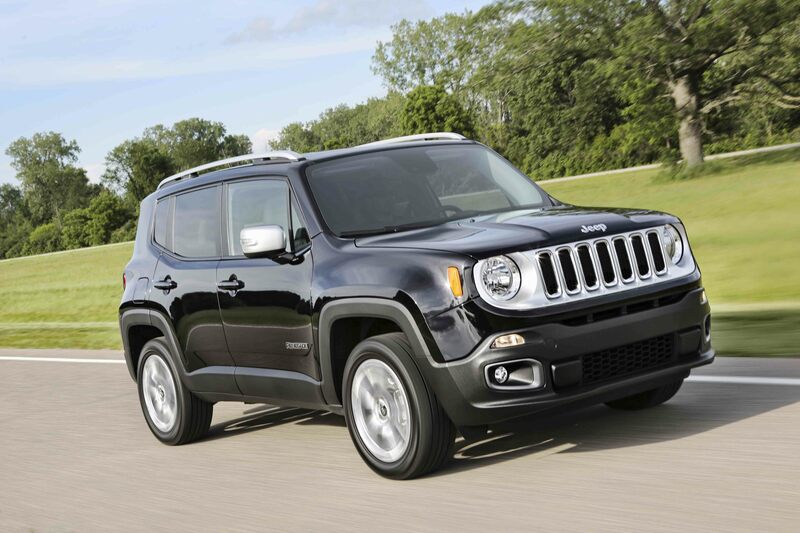 If you're looking for a sporty and modern SUV for every adventure, check out the Jeep Renegade. With a bold exterior and spacious design, the Jeep Renegade can handle everything from trips to the city to drives down the coast. Explore Long Island, NY with confidence when you become the driver of a Jeep Renegade. Jeep SUVs are made with high-quality Mopar parts and accessories, so you're guaranteed a long-lasting, reliable vehicle when you purchase a Jeep SUV. When your Jeep Wrangler or Jeep Grand Cherokee needs auto service or repairs, bring it into our Jeep service center on Long Island, NY. Our expert Jeep mechanics at Chrysler Dodge Jeep Ram Southampton can help you out with everything from routine maintenance like oil changes and tire rotations to upgrading your suspension or repairing your engine. Visit our dealership on Long Island, NY today to experience a Jeep SUV for yourself!